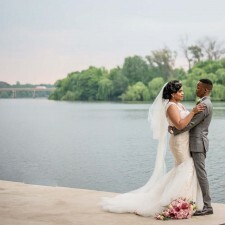 What a beautiful day for a beautiful couple! 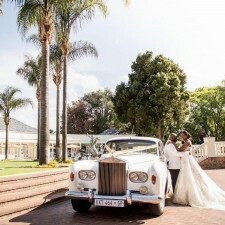 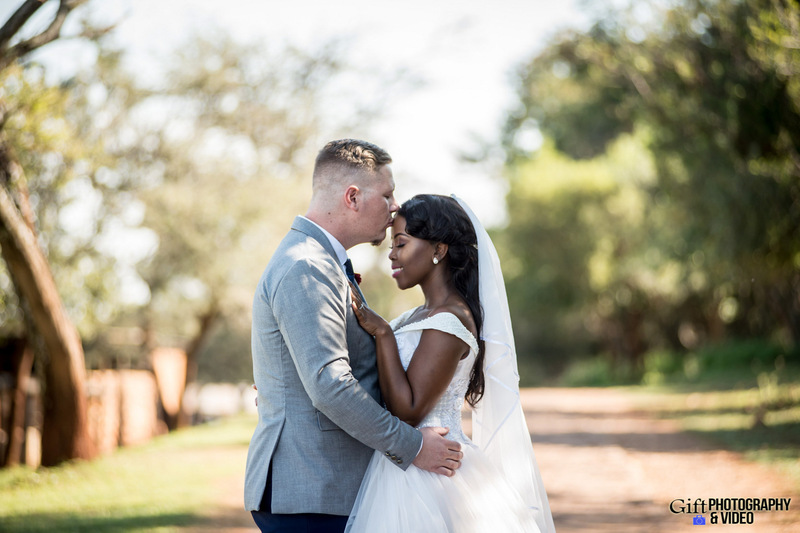 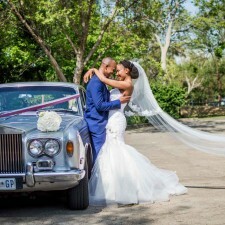 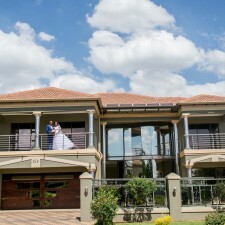 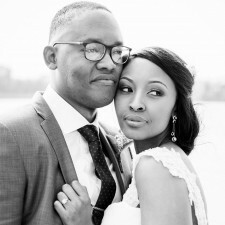 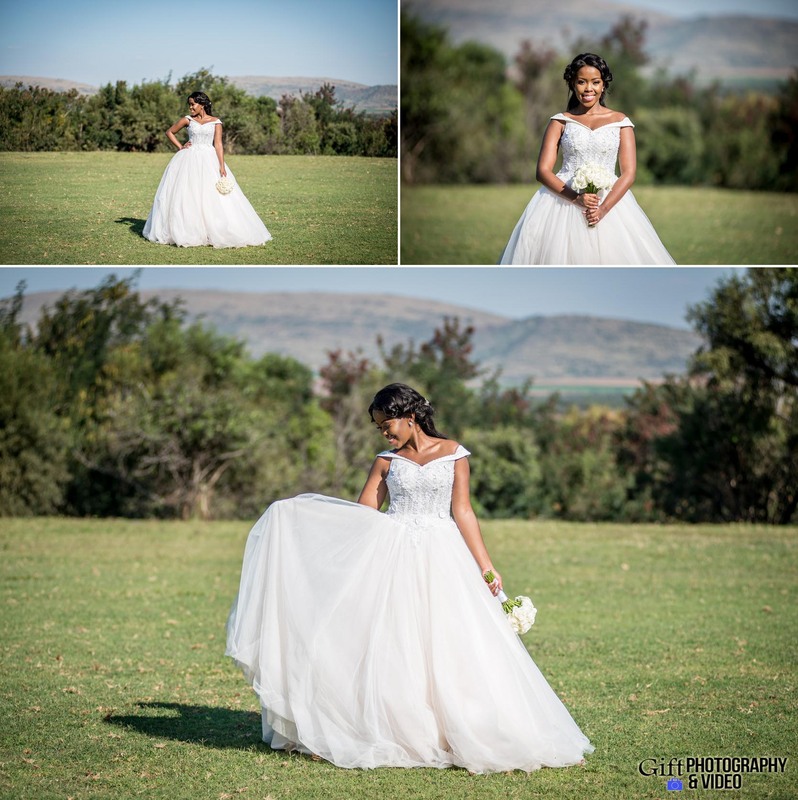 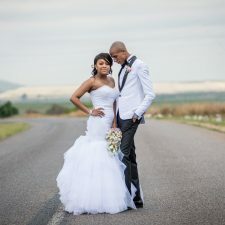 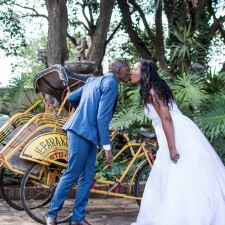 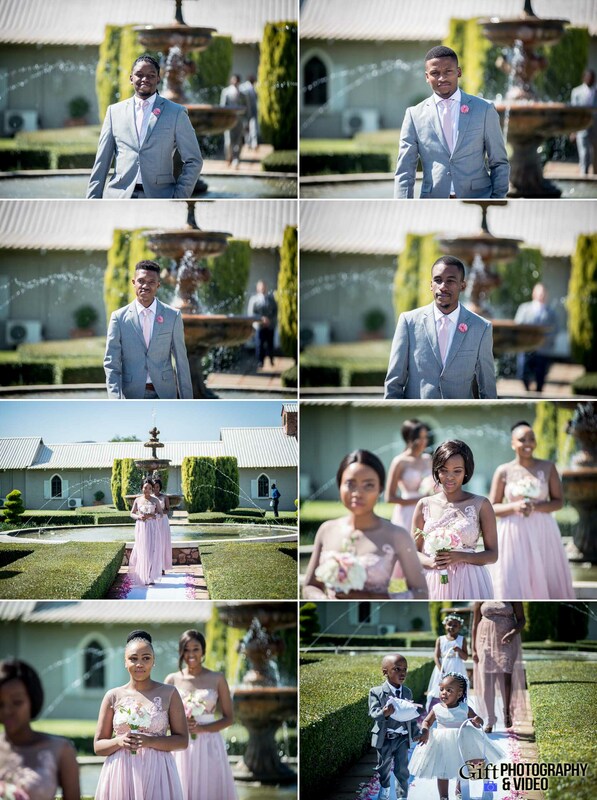 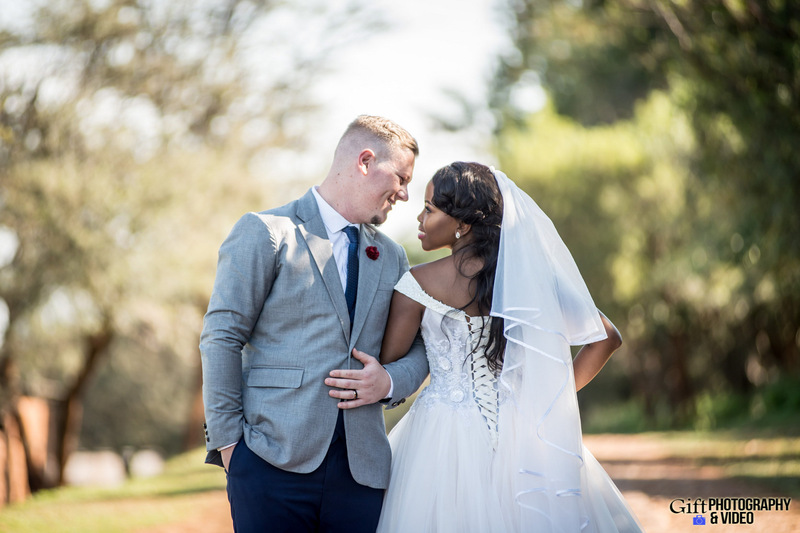 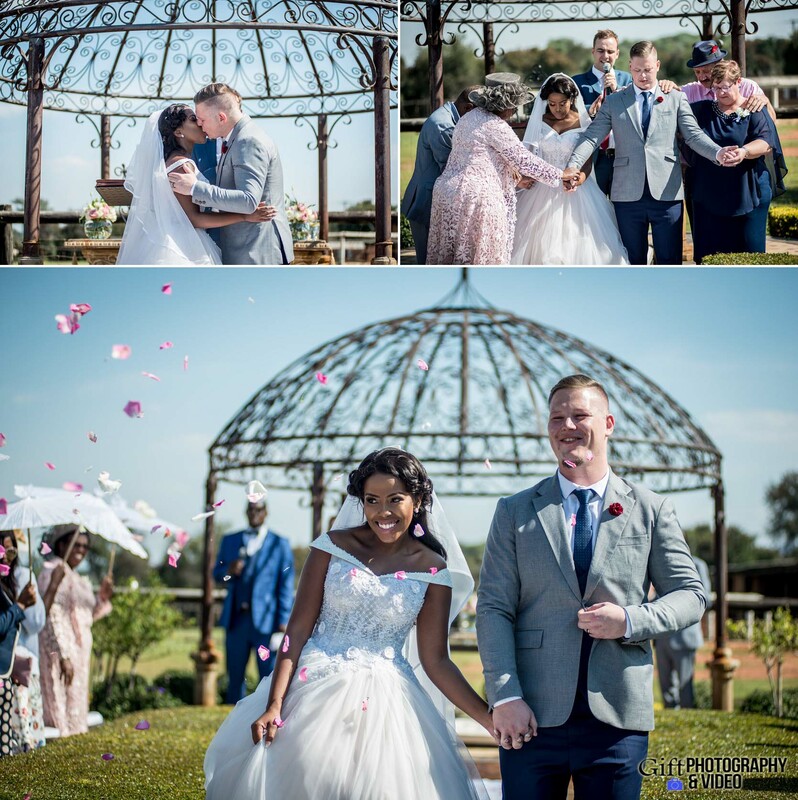 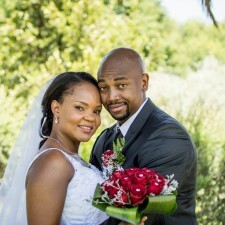 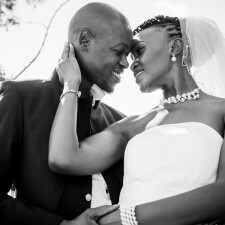 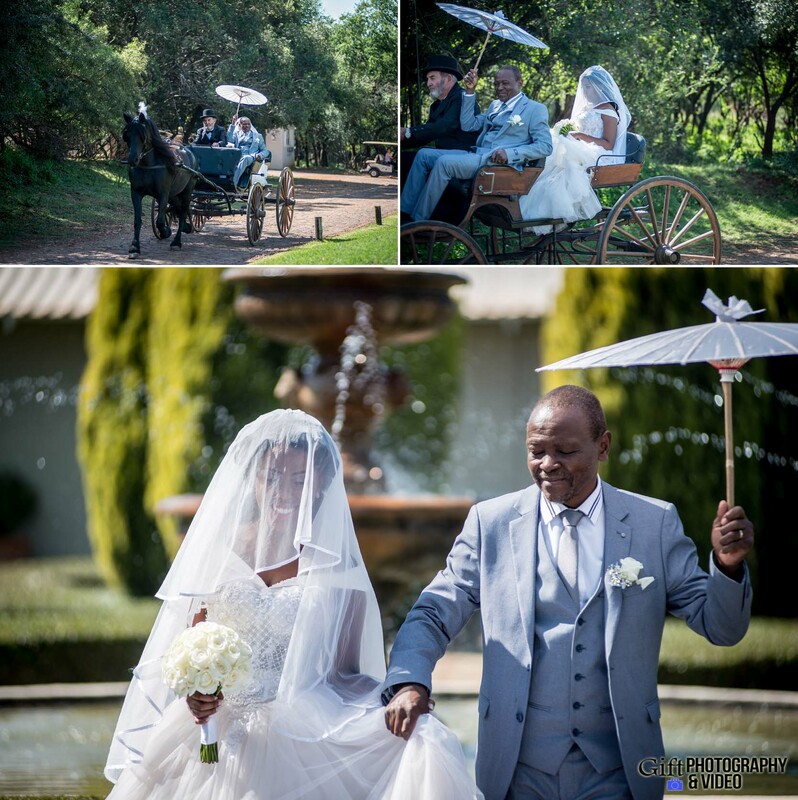 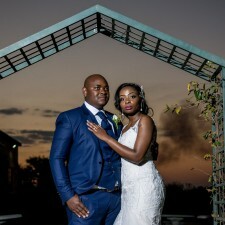 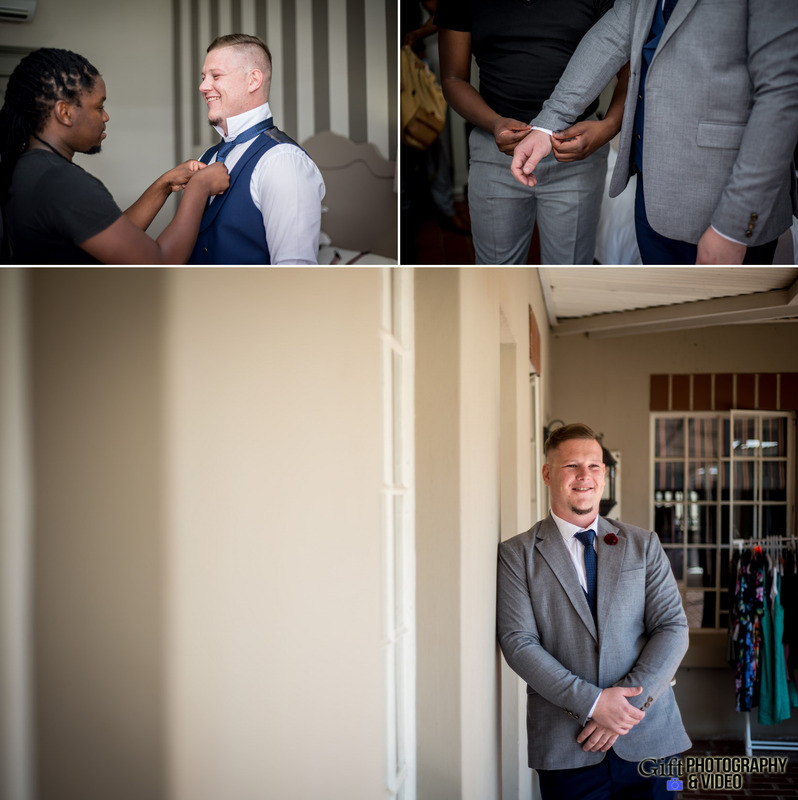 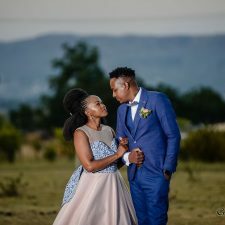 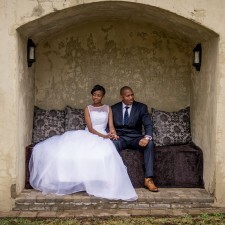 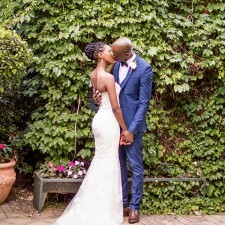 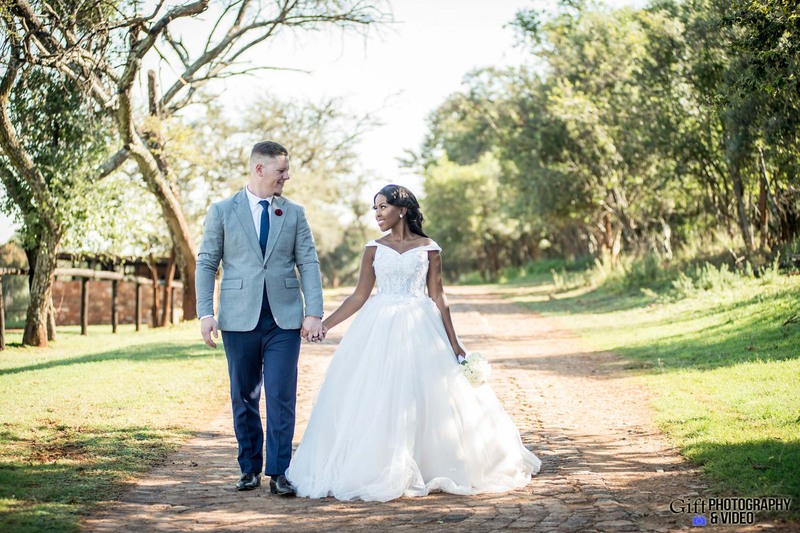 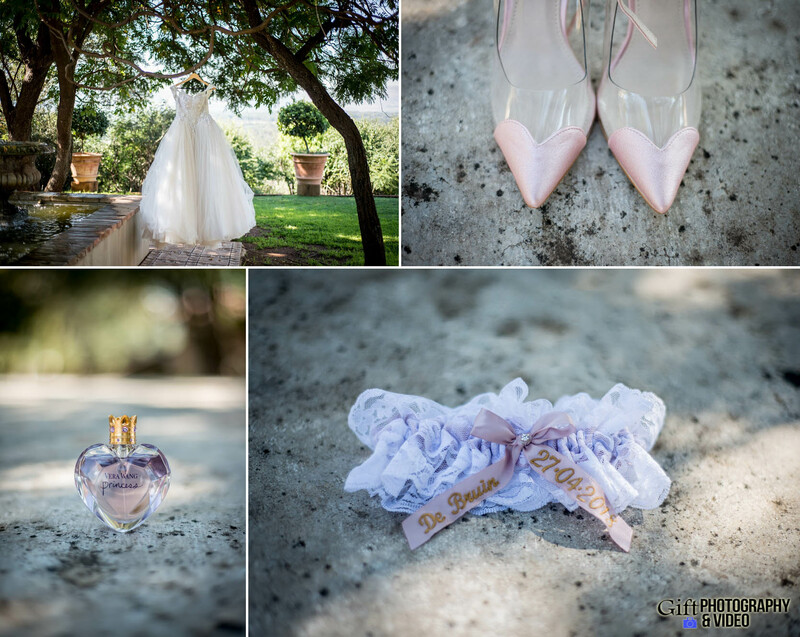 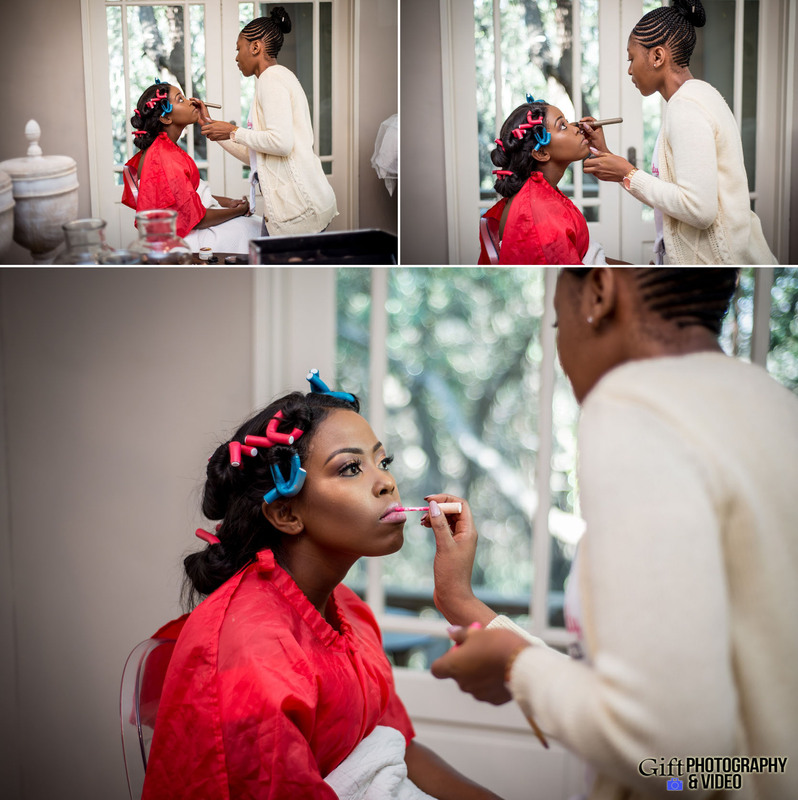 Nomsa and Matthew are just the nicest people, and their special day was so wonderful to witness. 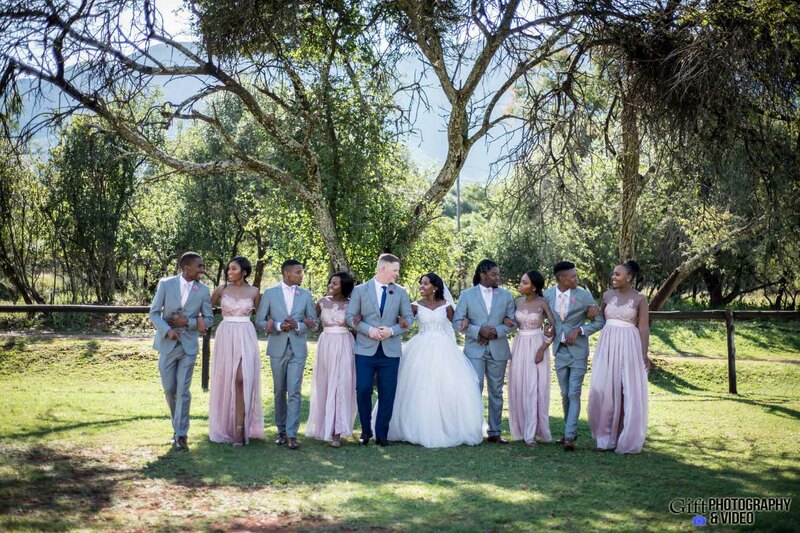 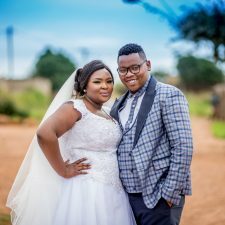 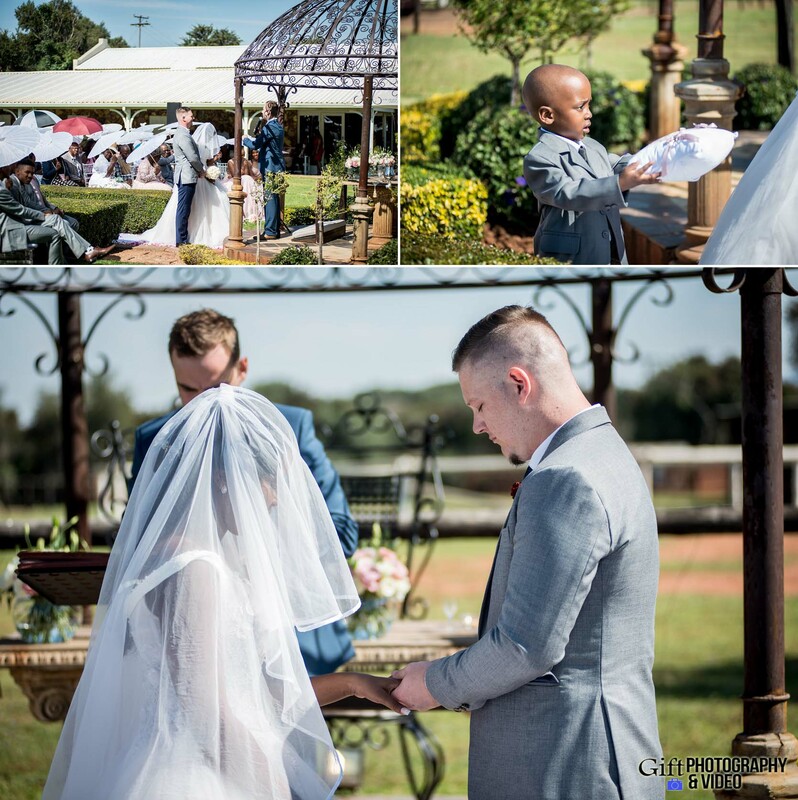 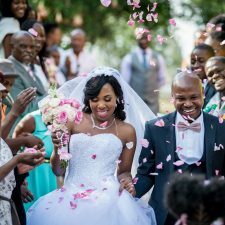 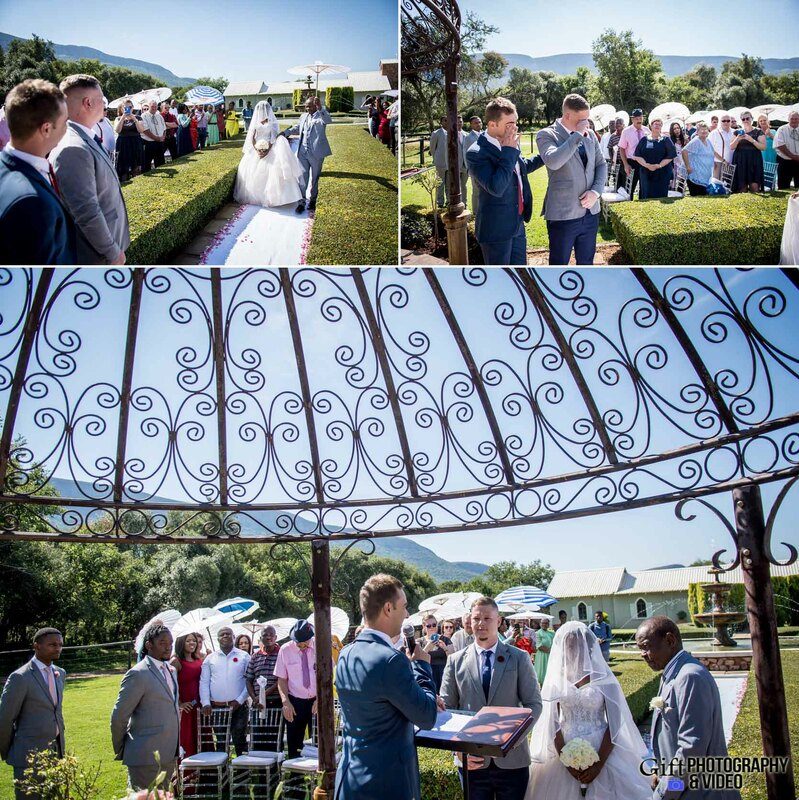 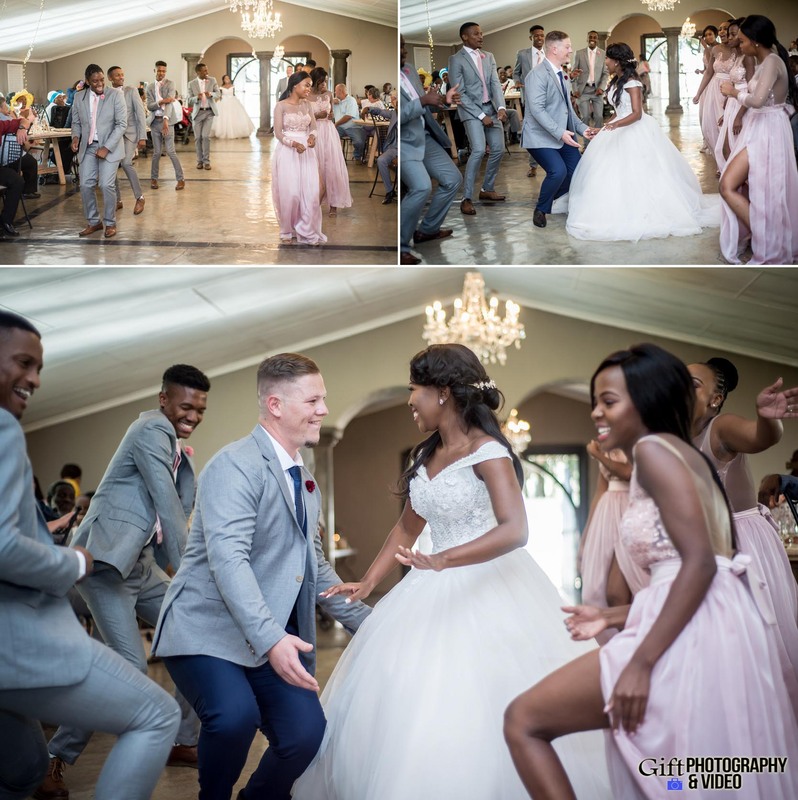 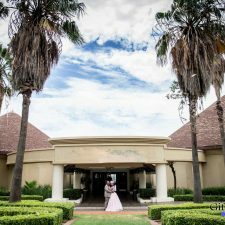 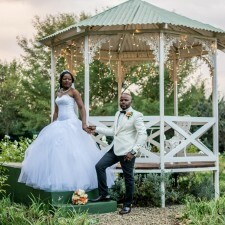 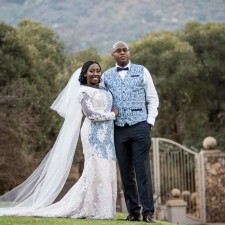 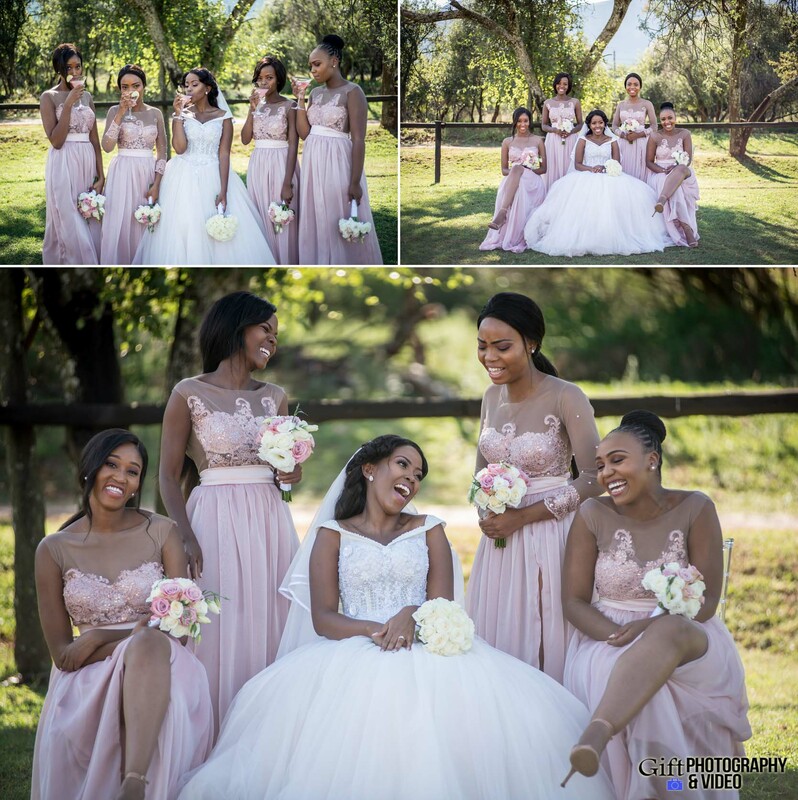 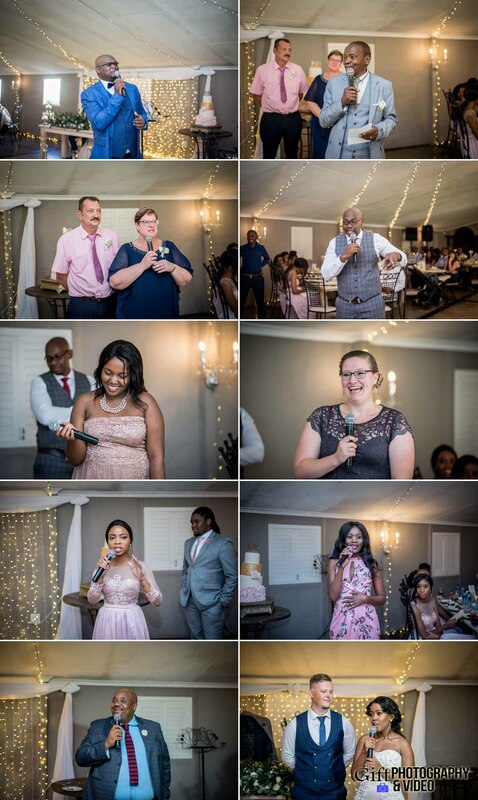 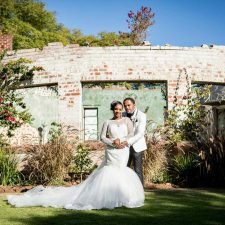 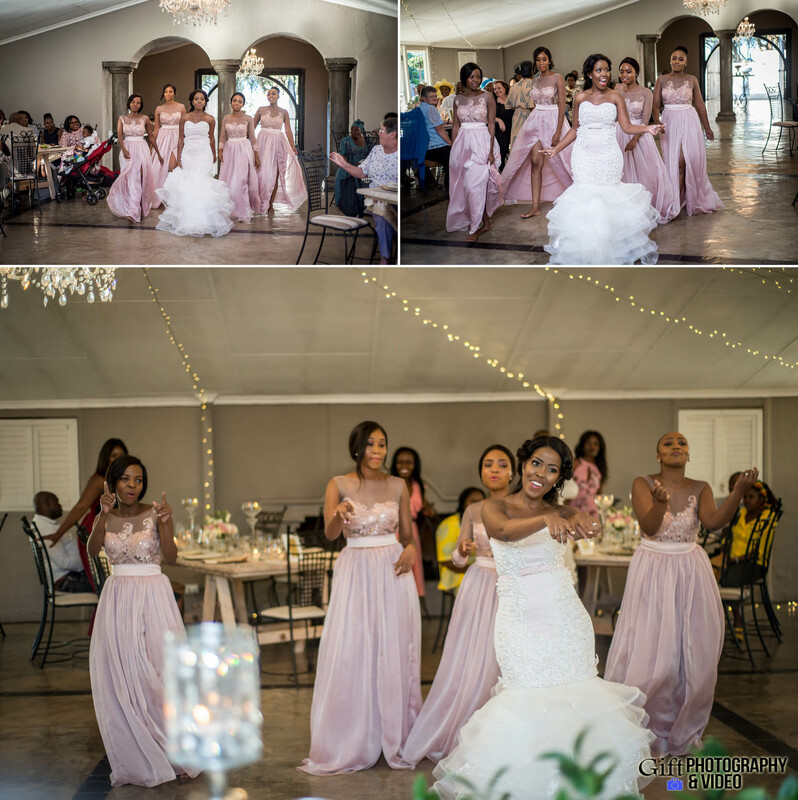 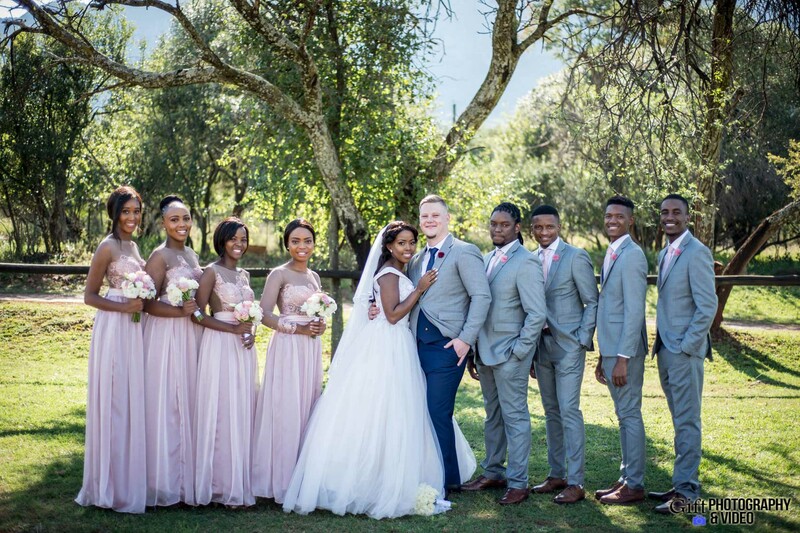 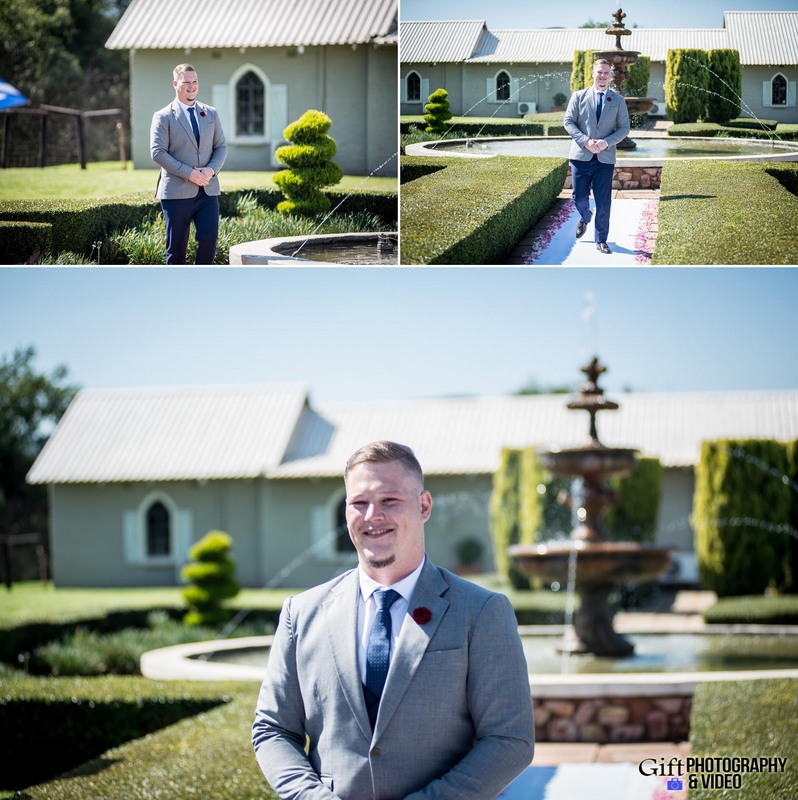 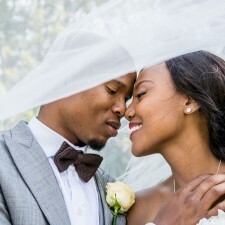 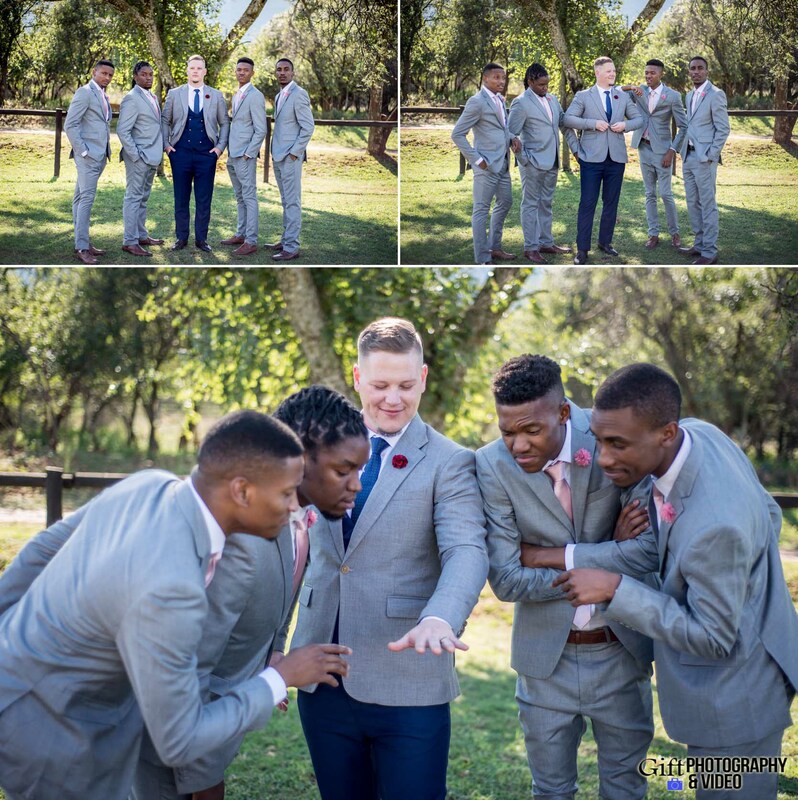 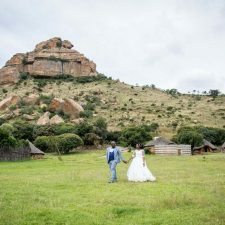 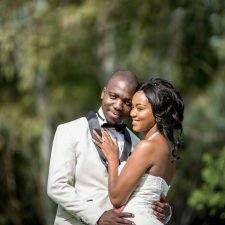 The two sweethearts tied the knot at beautiful Green Leaves Country Lodge & Venue with lots of friends and family in attendance. 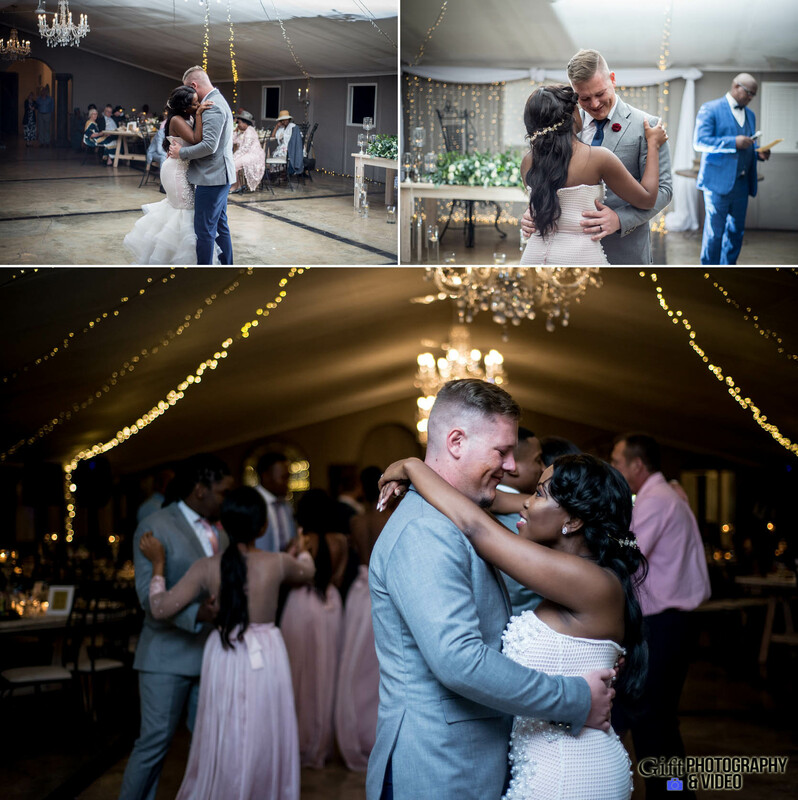 We wish them the best in their future together, and we thank them for allowing us to capture such precious memories for them! 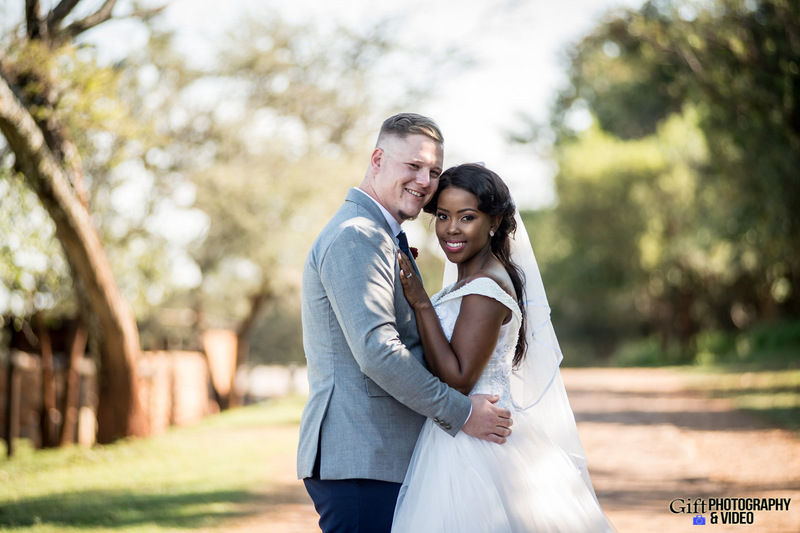 Congratulations Mr and Mrs De Bruin! 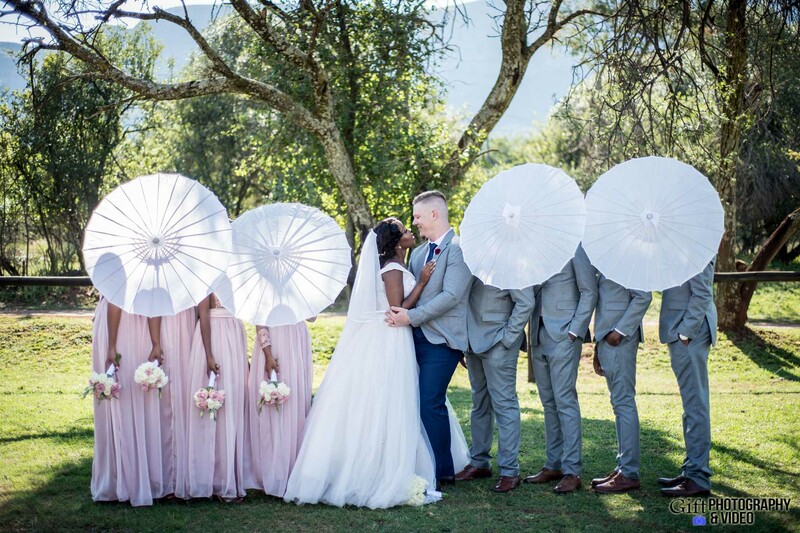 Enter the sum of 18 + 4	below to prove you are a human.